We made our way back to Pianos once again and had special guest Jon Reitzes sit in on a few tunes just before the birth of his first child! All in all a fun celebration and a fun set! 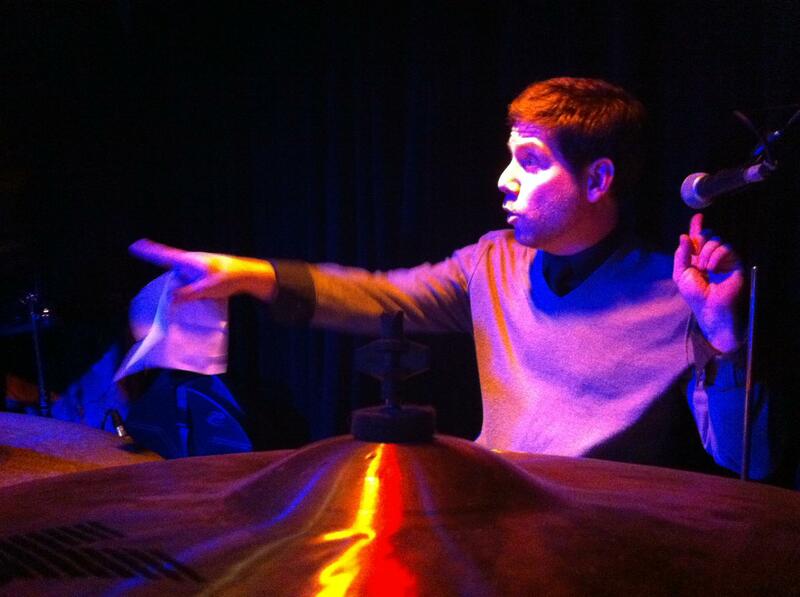 Drummer Josh Bloom callin' shots! ~ by dlottmusic on February 6, 2012.